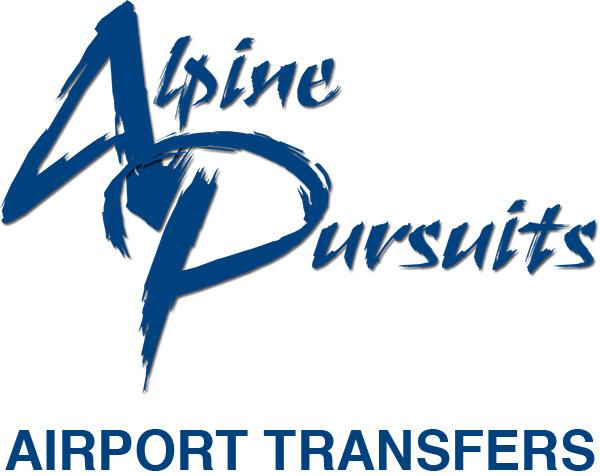 Alpine Pursuits is an independent company that provides private airport transfers from Geneva (GVA), Chambery (CMF) and Lyon (LYS) airports. We offer fully licensed and insured professional transfers to all the major ski resorts in the Haute-Savoie and Savoie departments. We are a family company established in the Alps since 2002 and have been transferring clients throughout the alps covering hundreds of thousands of kilometres. A significant proportion of our transfer bookings come from returning customers and word-of-mouth recommendation. However, through our web site and social media we continually enable new clients to find us and book their winter or summer alpine transfers. Most of our customers come from across Europe, including the UK, France, the Benelux countries, Eire, Germany, Italy, Spain, Portugal, Scandinavia and more recently countries in middle and eastern Europe including Russia. We’ve also welcomed holidaymakers from countries worldwide including Australia, New Zealand, and from the Middle East, South Africa, Canada, the US and South America. Our main office is in the Alps, just 10 minutes from Les Gets, Morzine and Samoens. We take pride in delivering a first class service with a personal touch. Alpine Pursuits has been operating in the Alps since 2002. Our transfers are available to all the main resorts in the Haute-Savoie and the Savoie, from all the major airports and train stations. Our private transfers are available at competitive rates for all destinations and we often have discounted transfers available.